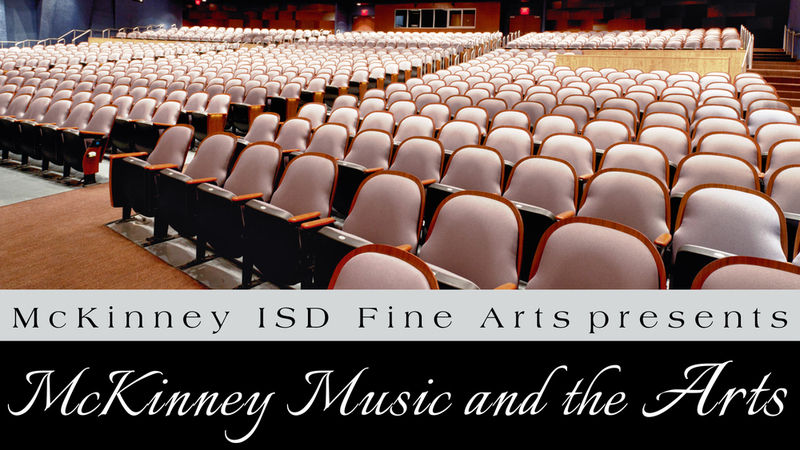 Make plans now to attend the “McKinney Music and Arts” concert, celebrating the top musical groups from the three MISD High Schools. Top MISD Bands, Orchestras and Choirs will come together for this one special evening at the Allen ISD Performing Arts Center on the campus of Allen High School. The concert is scheduled for Friday evening, February 6th. The physical box office will open at 6:00 pm. Doors open at 7:00 pm with the performance beginning at 7:30 pm. Tickets are available now. Reserved Seating only. The show will benefit Serenity High.